With the onset of Winter fast approaching not only does it provide us with those bone chilling winds and predicable freezing cold mornings but it also marks the arrival of the suburban Rodent invasion. Just like us, rats and mice require a nice warm environment to be able to thrive and at this time of the year there is no better place to do this than in our homes. Act now! Prevent the Invasion! 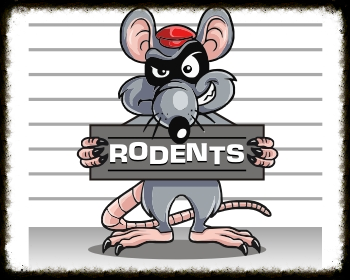 Baited rodent boxes can be strategically placed throughout your home in order to intercept and prevent a rodent explosion!